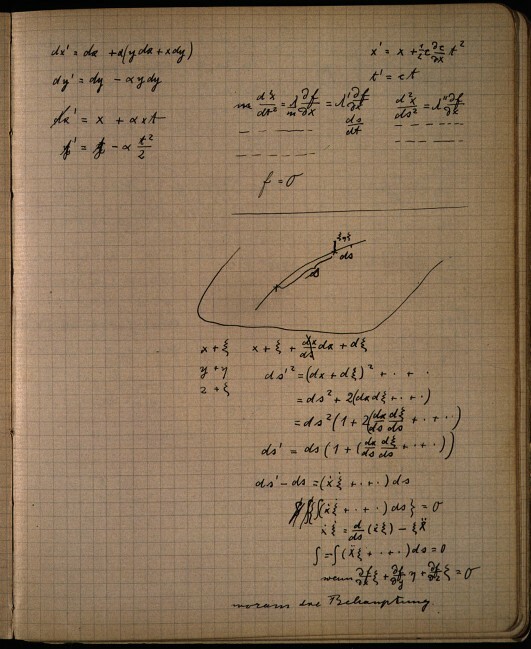 In 1915, Albert Einstein proposed a radical new theory for gravity. He proposed that gravity could be described by a curvature of space and time, rather than Newton’s theory of forces between masses. Einstein was already recognized as a prominent scientist for his 1905 papers on the photoelectric effect, brownian motion and special relativity, but no matter how established you are, if you put forward a theory claiming to overturn 250 years of Newtonian physics you’re making an an extraordinary claim. And as they say, extraordinary claims require extraordinary evidence. One of the predictions that Einstein’s model made was that the orbit of Mercury would shift very slightly over time, and effect known as perihelion advance. While Einstein’s theory gave the correct value for Mercury’s perihelion advance. This gradual shift had been first observed by Urbain Le Verrier in 1859, so it wasn’t a new result. Simply demonstrating your model can match observation isn’t enough to supplant a long-established theory. Besides, there was an alternative model already in place. If there was another planet closer to the Sun than Mercury, its gravitational pull would produce the same effect. There were actually ongoing searches to find such a planet. So that prediction bought him nothing. To topple Newton, Einstein would need a prediction that hadn’t been observed. One that clearly showed his theory was correct, and Newton’s was wrong. It was Arthur Eddington who devised just such an experiment. Where Einstein’s theory differed significantly was in the way light behaved. If space is truly curved, that curvature would effect light as well as planets. If a beam of light passed near the Sun, the curvature of space would bend the beam, an effect now known as gravitational lensing. If Newton was right, and space wasn’t curved, there wouldn’t be such an effect. Eddington realized that one could observe this effect during a total solar eclipse. So in 1919, Eddington traveled to the island of Principe off the coast of West Africa to photograph a total eclipse. He had taken photos of the same region of the sky sometime earlier. By comparing the eclipse photos and the earlier photos of the same sky, Eddington was able to show the apparent position of stars shifted when the Sun was near, just as Einstein had predicted. Eddington’s result made Einstein famous all over the world, but it would take more than one result to establish Einstein’s model as a scientific theory. 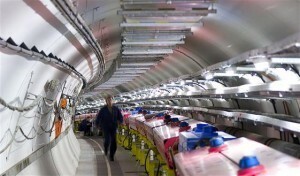 But over time more experimental evidence verified Einstein’s model. In 1959 the Pound-Rebka experiment demonstrated that light can be gravitationally redshifted. In 1964 Irwin Shapiro demonstrated the relativistic time delay effect. In 1982, analysis of the Hulse-Taylor binary pulsar demonstrated that they were losing energy due to gravitational waves. In 2011, the gravity probe B experiment directly measured the effects of frame dragging. Each time Einstein’s model proved to be correct. General relativity worked again and again. Newton’s model, while still very useful for the motions of planets and satellites, simply could not address these new experimental observations. And that is why Einstein’s general relativity is “just a theory”.